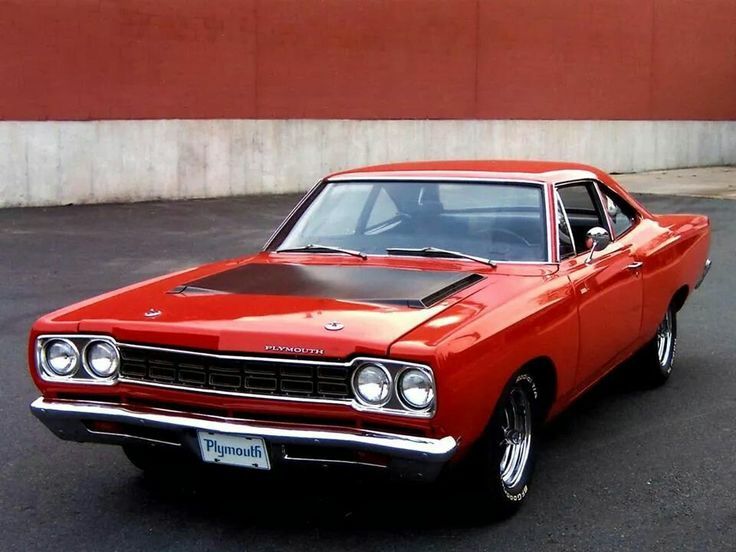 The Pontiac GTO is one of the two cars that are obviously placed in the wrong Tier, along with the Plymouth Superbird, in which both of them are supposed to be on Tier 5, with The Judge being the competitor to the Plymouth Road Runner, a Tier 5 car. 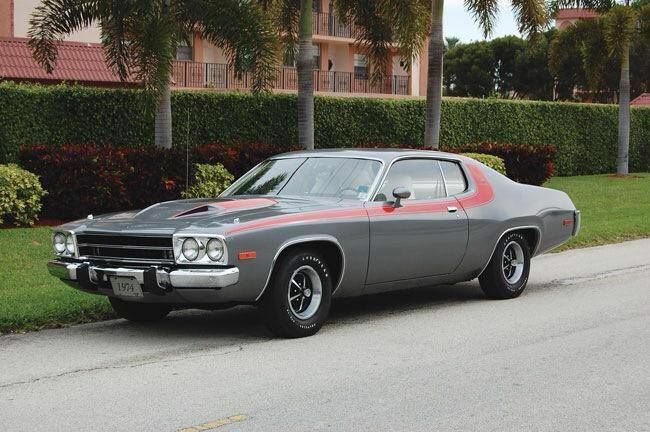 Road Runner 440 Magnum Special is the fastest by a huge margin. However, FastestLaps.com does not have enough laptimes and performance data to make this comparison conclusive. This comparison has been viewed 1.7k times. Kind of a Pontiac A-body version of the Road Runner, sort of like the aborted ET concept. I’d add some modern touches such as electronic ignition, fuel injection, and a Gear Vendors overdrive to make the 4.33:1 Safe-T-track livable.